Lou Patsy, Caddo Parish, LA ca. 1880, Contributed by Mark Tyson. If you would like to share a story about this ancestor, please type as little or as much as you like in this box. : My 2g-grandmother Lou Patsy (Herndon) was born in Virginia about 1817. 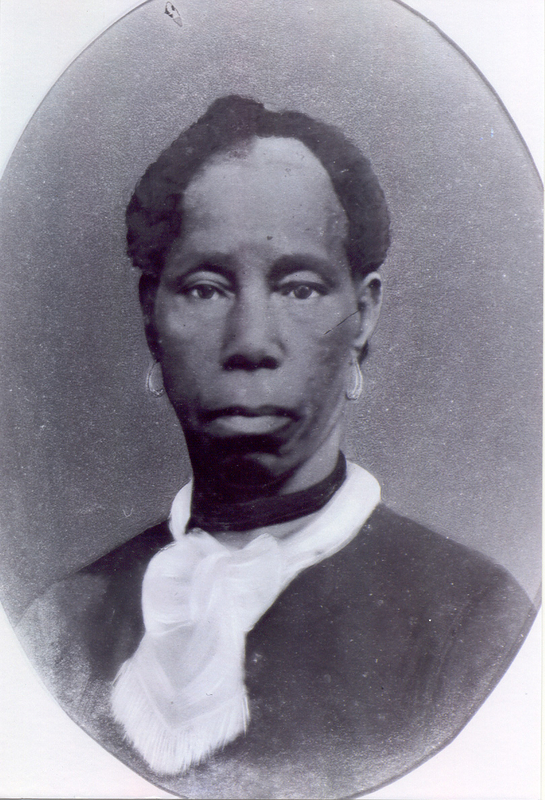 She was emancipated with all of her children in 1840 in Shreveport, Louisiana by John Frederick Herndon. She had 10 children by John F. Herndon, my great grandmother Fannie Herndon was the last born in 1857.